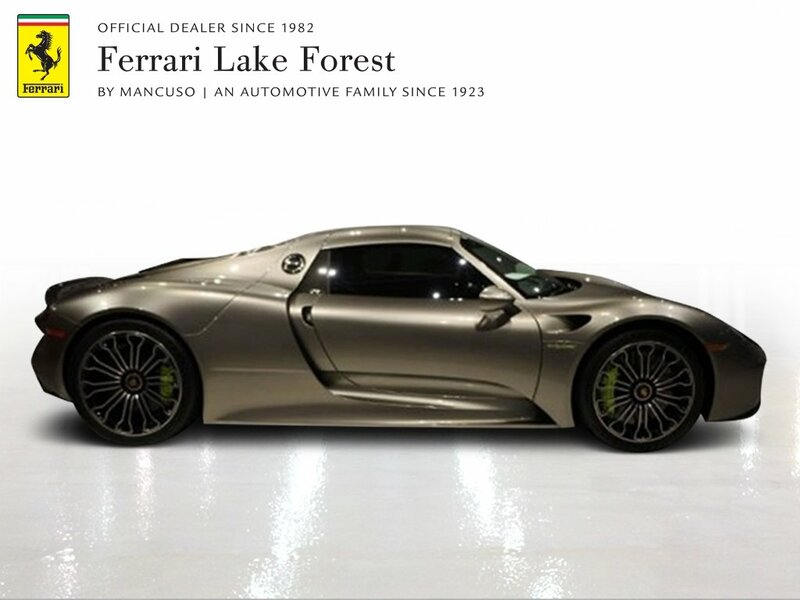 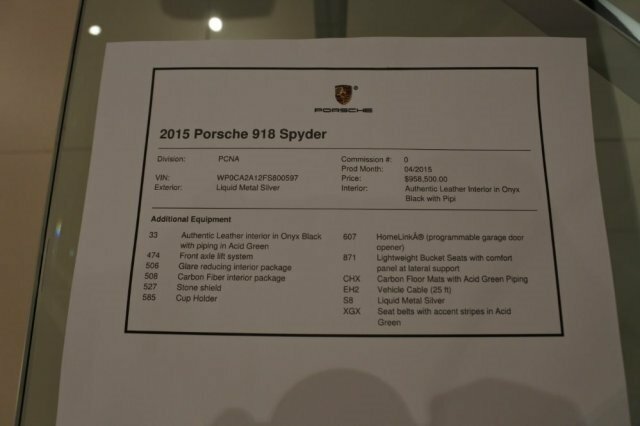 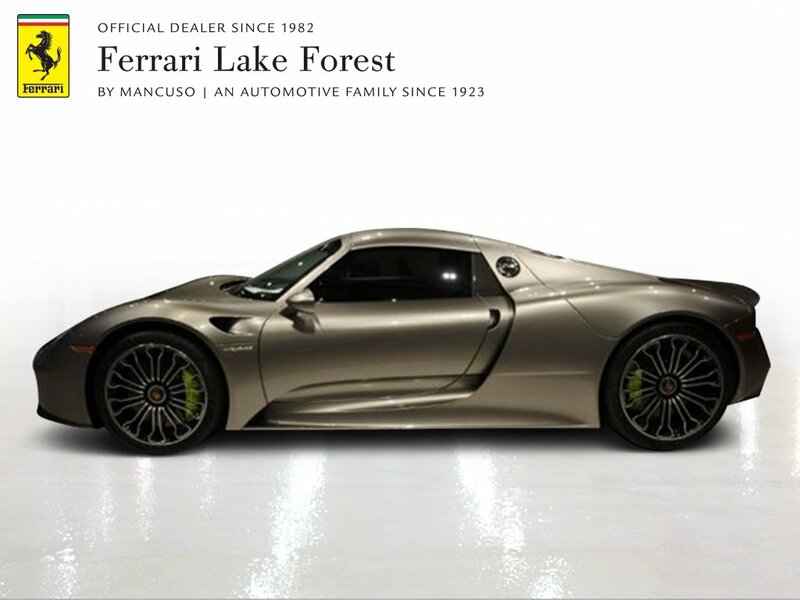 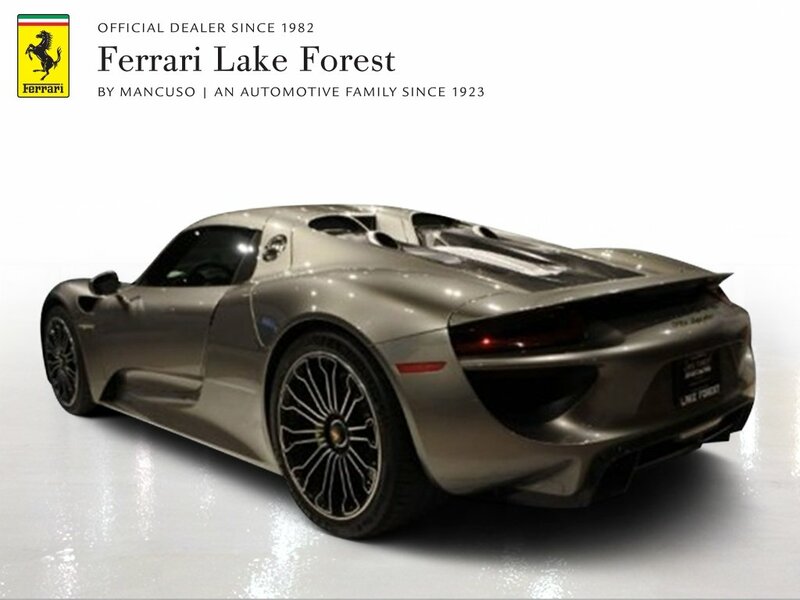 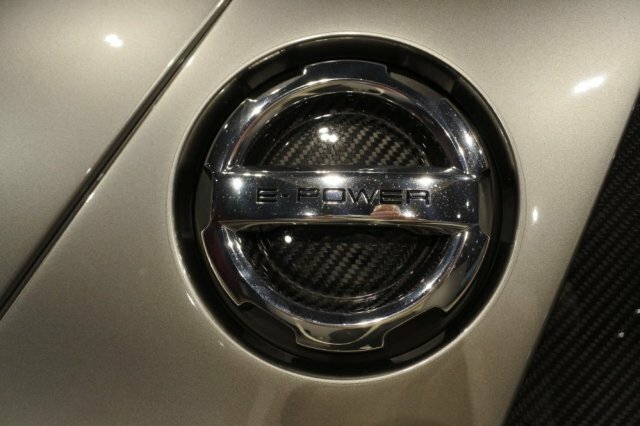 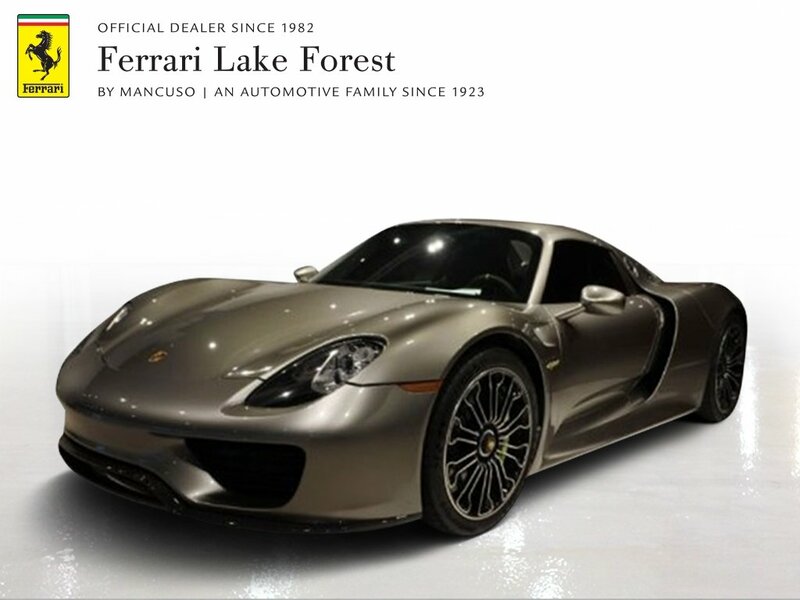 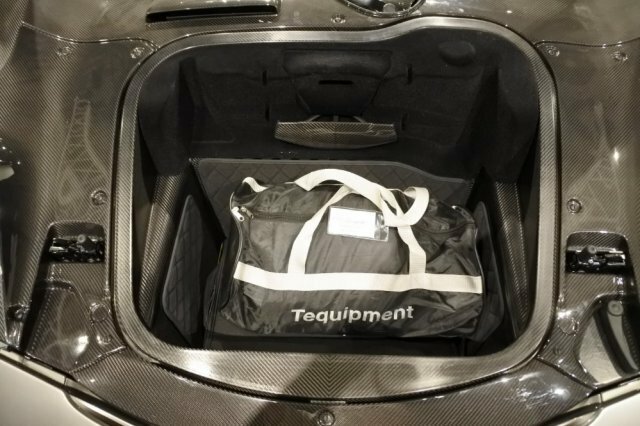 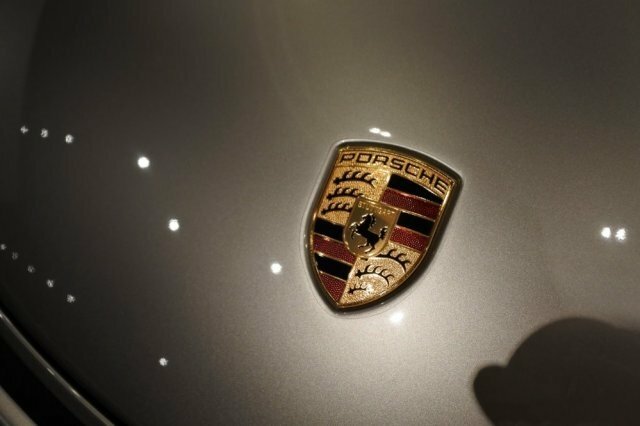 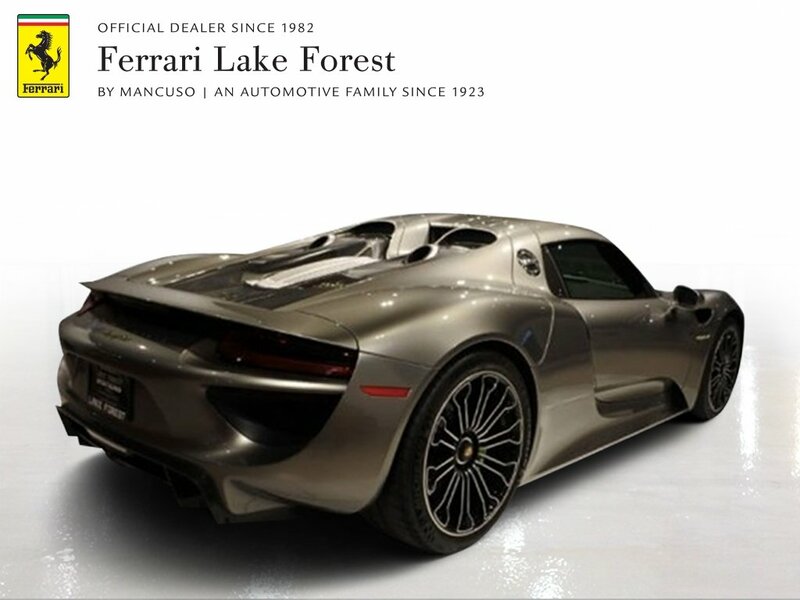 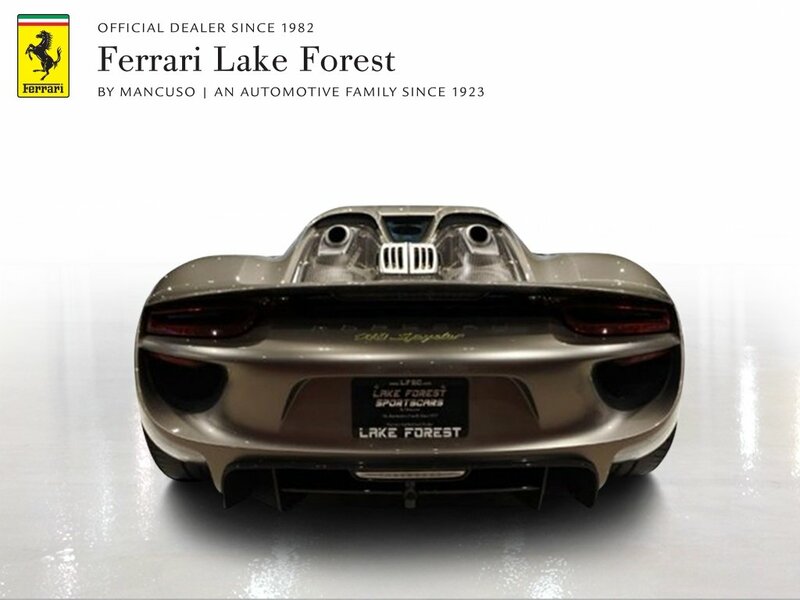 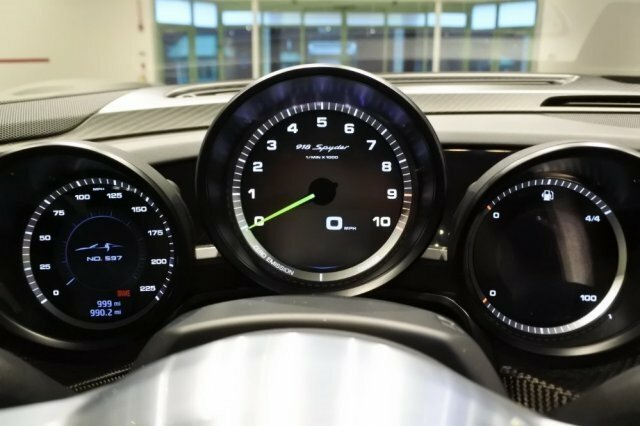 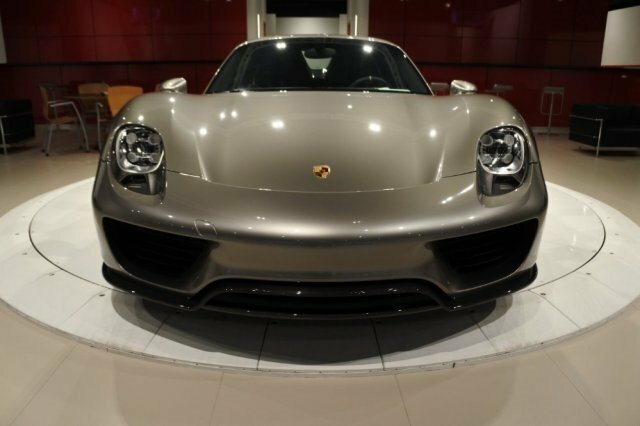 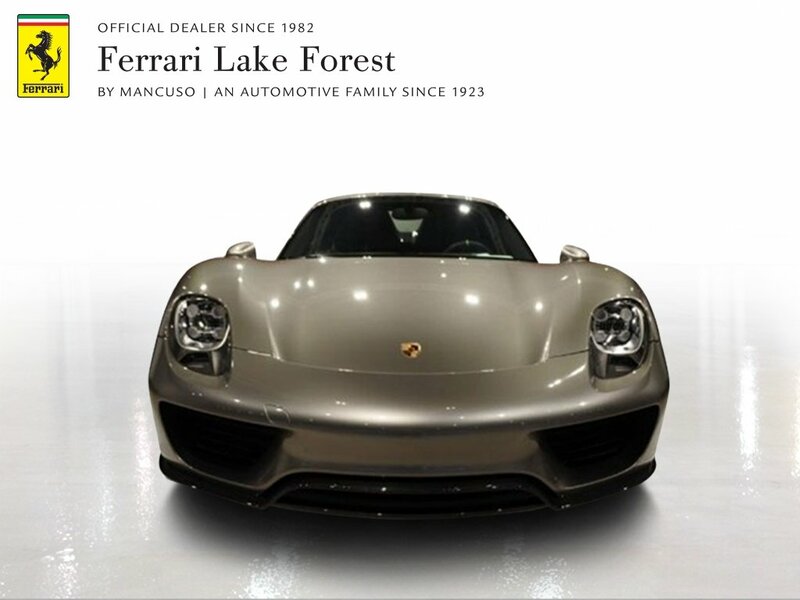 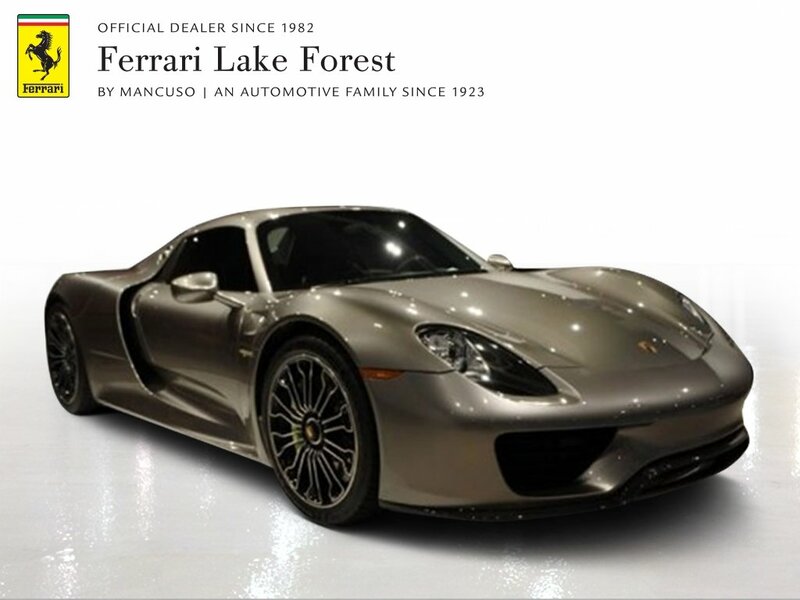 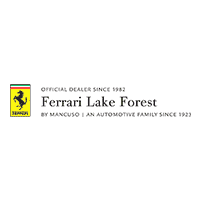 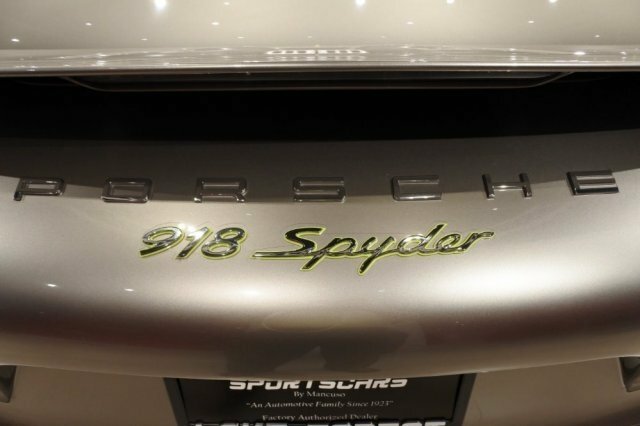 Lake Forest Sportscars is proud to present this spectacular 2015 Porsche 918 Spyder! 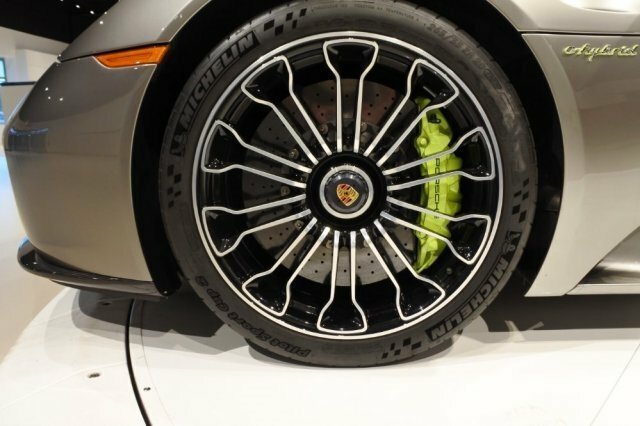 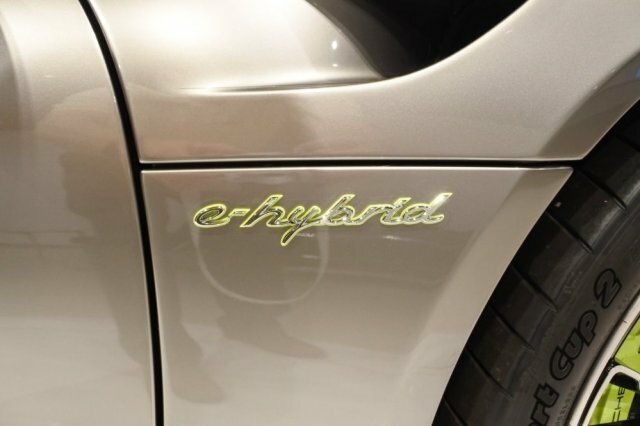 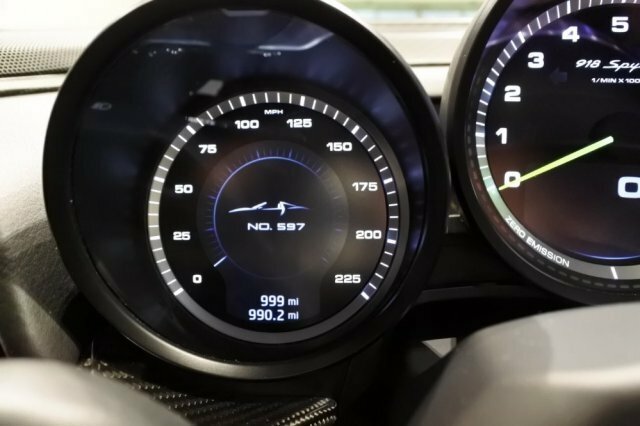 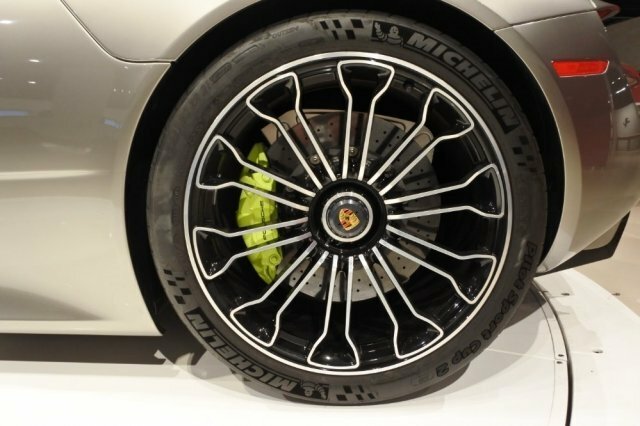 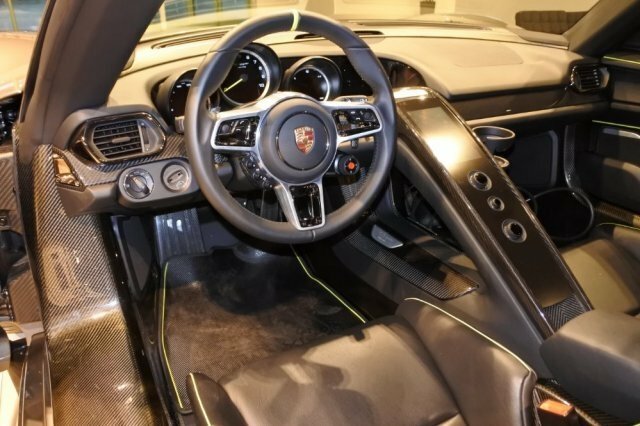 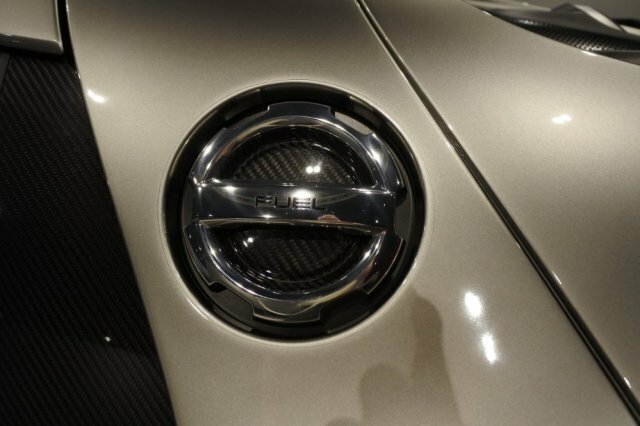 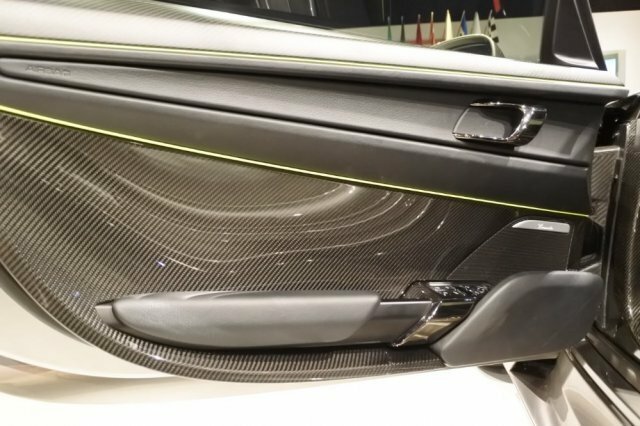 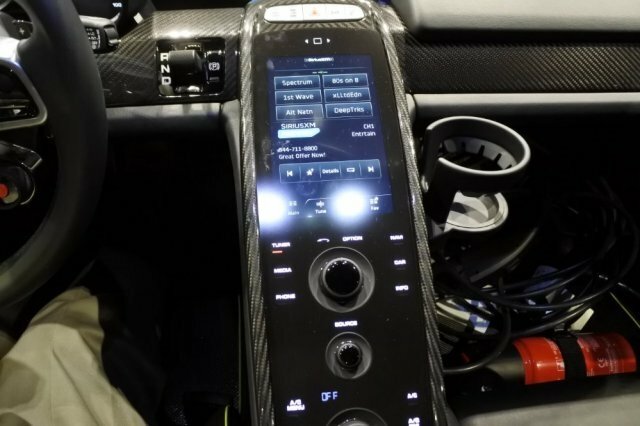 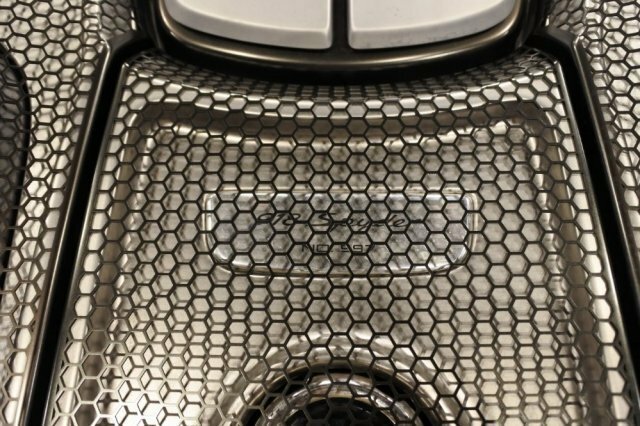 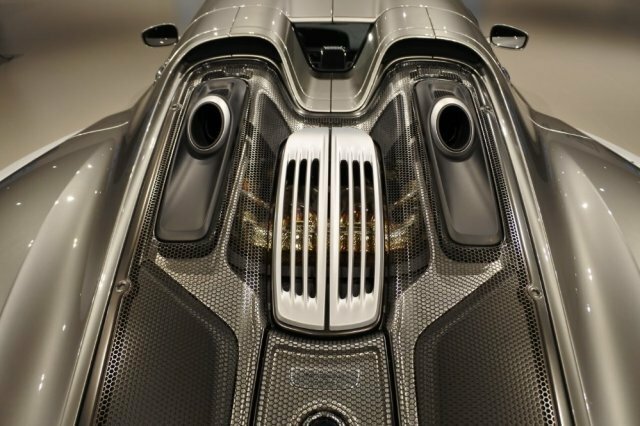 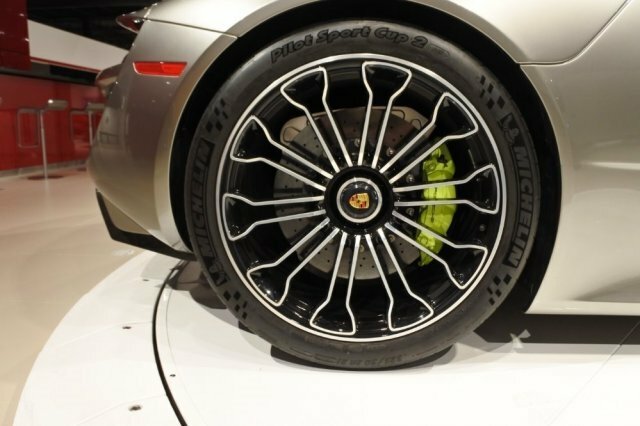 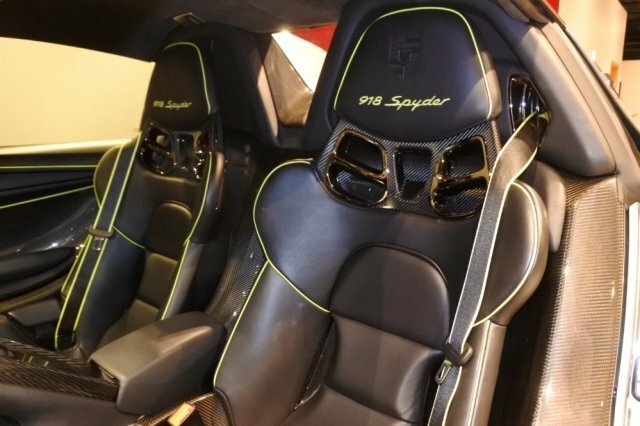 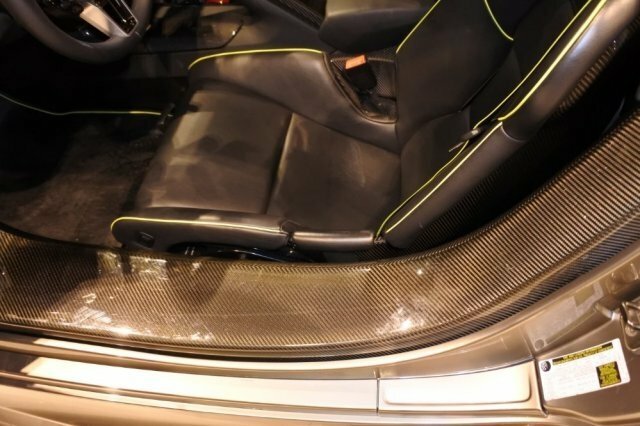 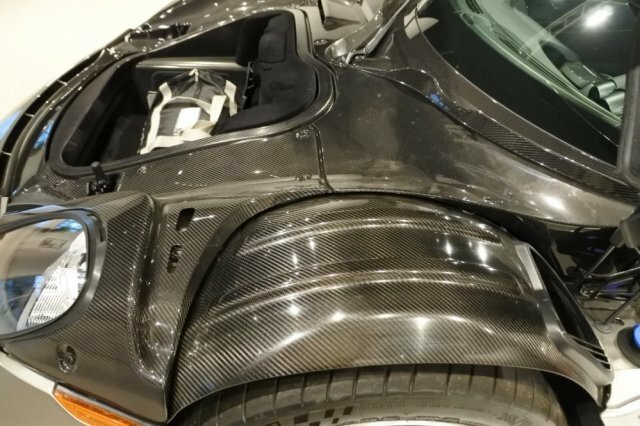 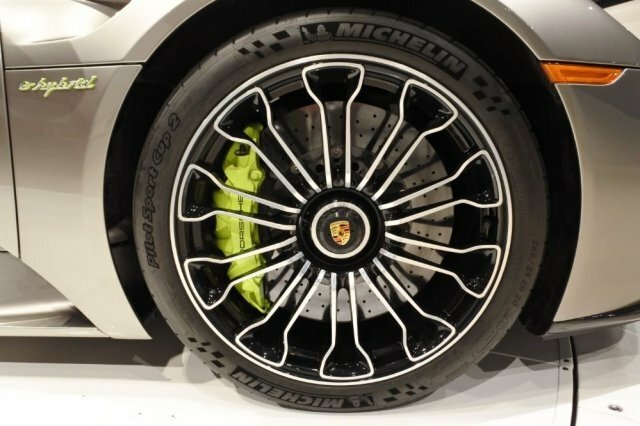 This is #597 of the 918 Porsche produced and is finished in Liquid Metal Silver exterior with Authentic leather interior with piping in Acid Green. 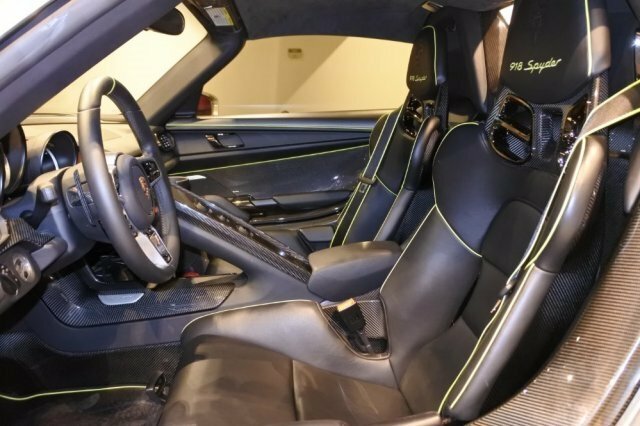 Equipment includes Front Axle Lift System, Glare Reducing Interior Package, Carbon Fiber Interior Package, Stone Shield, Cup Holder, Homelink, Lightweight Bucket Seats With Comfort Panel At Lateral Support, Carbon Floor Mats With Acid Green Piping, Vehicle Cable - 25', and Seat Belts With Accent Stripes In Acid Green.